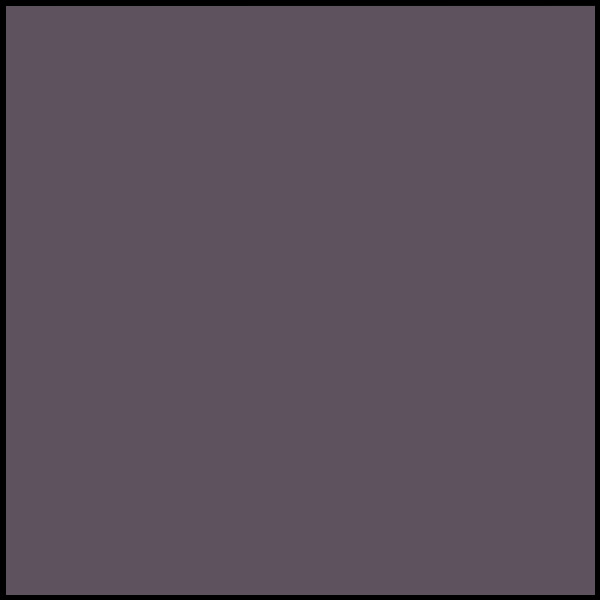 This year’s event will help benefit and promote relevant causes, including Geek Club Books Charity for Autism. 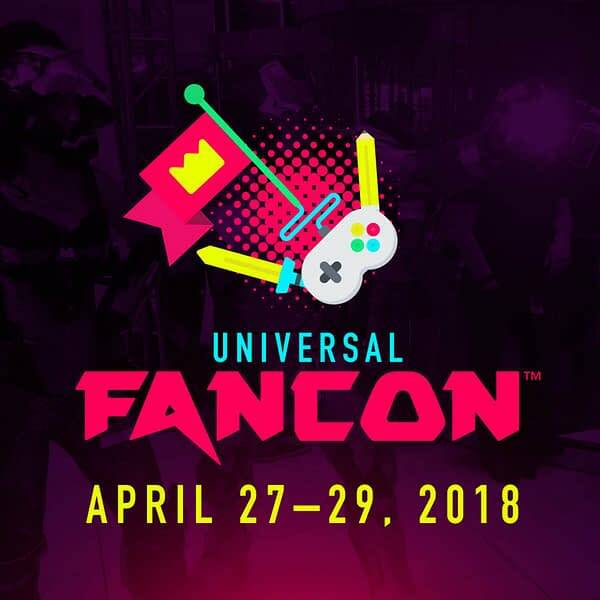 Hosted in Baltimore, Maryland, April 27-29, 2018, FanCon believes its mission is to create a sense of belonging by providing authentic connections and experiences through fan-centric parties, programs, panels and partners. As an important part of this mission, FanCon is intending to build accessibility and education into every aspect of the programming to make certain it is a disability- and autism-friendly event. FanCon got its start during a dinner conversation in 2016 between Butler, his partners in the Black Geeks podcast, and Jamie Broadnax, founder of Black Girl Nerds. “We wanted to create a safe space that celebrated fandom differently by including the many different faces and voices that truly made up the groups, artists, affiliates, and brands that we all represented, such as women, the LGBTQ community, people with disabilities, autistic community, and people of color” said Jamie Broadnax. “The people and fandoms we are representing, the support we are getting from the city of Baltimore and the committed team we’ve been able to build are all testaments to how important and relevant an event such as FanCon is today” says Butler. Yetide Badaki, Demore Barnes (actor), Steve Blum (voice of Wolverine), Big Daddy Kane, Bit Brigade, Mehcad Brooks, Kim Chi, DJ-Jo (DJ), DJ NightCrawler (DJ/musician), Terri Doty (voice actress), Aydian Dowling, Ducky Dynamo (DJ/musical artist), Heavygrinder (DJ/producer/vocal duo), Jamal Igle (comic artist/writer), Orlando Jones, Riyadh Khalaf, Saori Kobayashi, Phil LaMarr, Bruce Langely (American Gods), Mega Ran, Mary Elizabeth McGlynn (Star Wars: Rebels), Sumalee Montano, Kristian Nairn, Greg Pak, Professor Shy Guy (music artist), Sammus (rapper/producer), Regine Sawyer (Women in Comics Collective), Peter Shinkoda (Falling Skies), Katy Sullivan, TeddyLoid, Triforce Quartet, Jeffrey Veregge (Native American comic book artist), Voia (producer/singer), Jeremy Whitley (comic series writer), Ricky Whittle, Billy Dee Williams, Fryda Wolff, Yuriko Yamaguchi. Baltimore Convention Center, 3 Black Geeks, Black Girl Nerds, BlerdGurl, ClexaCon, Comic Attack, CrunchyRoll, DC Anime Club, DeAnn Cox Chronicles, Disability Visibility Project, FanBros, Funimation, Geek Club Books for Autism, Geek Soul Brother, GeekGirlCon, Geeks of Color, Gifted Sounds Network, Graveyard Shift Sisters, Hilton Baltimore Inner Harbor, Hyatt Regency Inner Harbor, I Need Diverse Games, LatinxGeeks, Marriott Inner Harbor Camden Yards, MEGASHEEN, Nerds of Color, Nerds of Prey, Pink Banana, Ramp Your Voice, Renaissance Harborplace, Shepard, Sheraton Inner Harbor, The Black Geeks, The Black Tribbles, Visit Baltimore, and more. The Return Of Phyla-Vell and Moondragon in Marvel’s Infinity’s End?